Rob Kardashian insists he wouldn’t want his unborn daughter to become a stripper, effectively following in Blac Chyna’s footsteps. 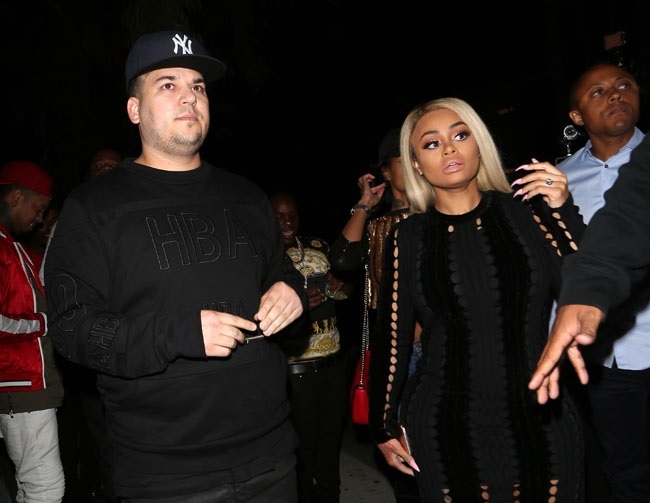 In an upcoming scene from the couple’s show, Rob & Chyna, the 28-year-old beauty is seen taking him to the first gentleman’s club she had performed. However, it didn’t take long for the sock designer to express his concerns about their daughter’s future. But Chyna stands by her past and her background, despite his potentially derogatory remarks. It’s been reported that he has been caring for Chyna as much as possible to ensure she is comfortable during these final months of pregnancy. Though typically known for their dramatic arguments, the source said the two are always able to resolve their differences and are just excited about the new baby’s arrival.